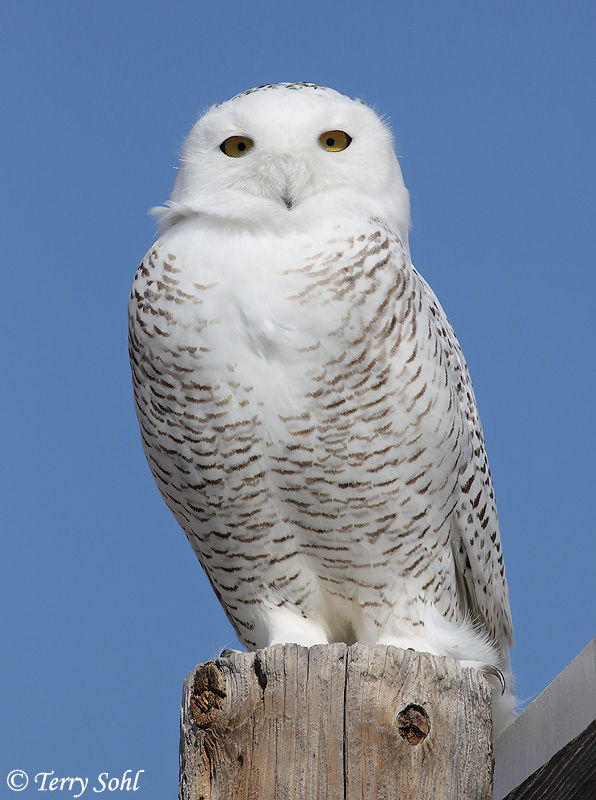 This photo of a Snowy Owl was taken on February 17th, 2012 near the "Spring Creek" Area on Lake Oahe in South Dakota. This is actually a billboard he's perched on, taken from the back side of the billboard. Photo taken with Canon 50D, 400 5.6L lens.